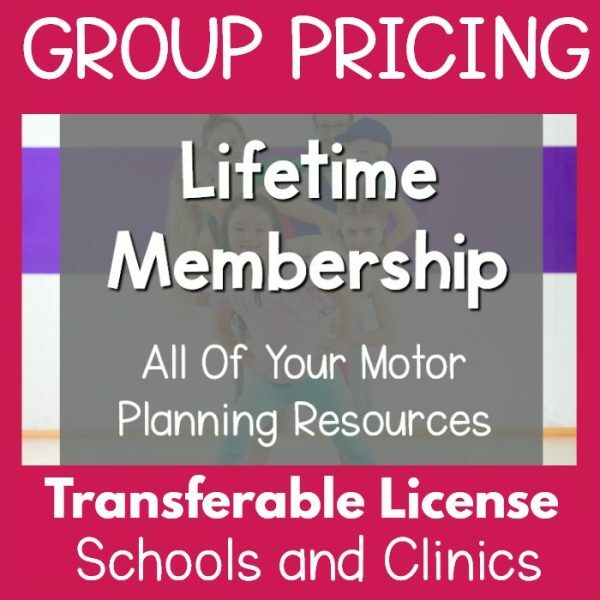 Transferable license options for schools and clinics. 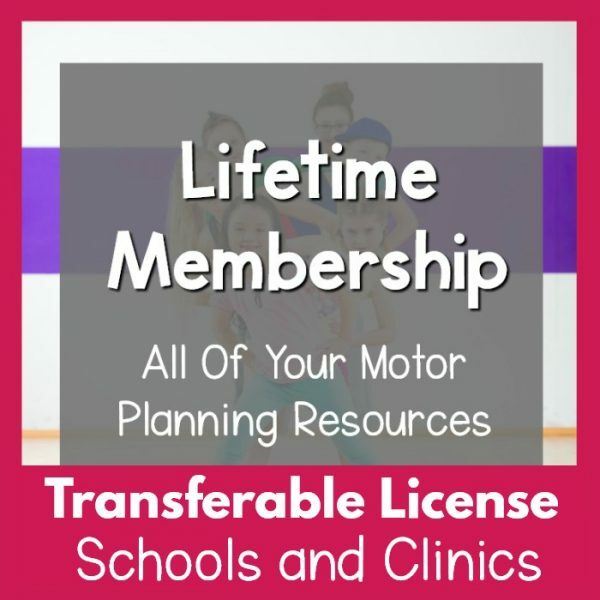 These licences allow for schools or clinics to transfer the license to the new teacher or clinician if the current person using the licenses leaves and is replaced. You must purchase more than 1 license if more than one person in your school or clinic will be utilizing the license. See the group pricing options below.